Monograph by Muzeum Sztuki in Łódź wins a prize! 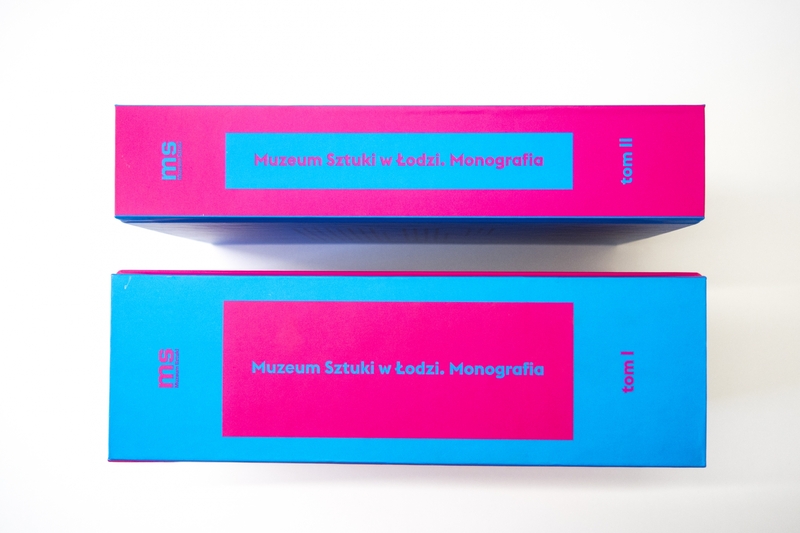 On 30th of November 2015 at the National Museum in Warsaw during the meeting summing-up the second edition of the Visible Museum Review, Muzeum Sztuki in Łódź won the First Prize for its Monograph, in the ‘Books and multimedia publications’ category. Volume One focuses on the history of the Muzeum, with its main axis still being the International Collection of Modern Art of the “a.r” group, presented to the public for the first time at the Julian and Kazimierz Bartoszewicz Museum of History and Art on 15th February 1931. The book presents the milestones of the institution’s history, depicting both its pre- as well as post-war development. The idea behind Volume Two of the Monograph was the need for review and critical reflection on the Muzeum’s activities in recent years. Seven artists: Józef Robakowski, Jakub Woynarowski, Agnieszka Polska, Mona Vatamanu and Florin Tudor, Wendelien van Oldenburg and Stuart Bailey were asked to provide their observations and commentaries.